The EverGrain® line sets the standard in composite decking with its deep-grain and solid color options. Featuring timeless textures and a pronounced pattern, EverGrain® captures the essence of a natural wood board. Your deck is an extension of your home and should reflect your personality as you entertain family and friends. It should also create a space to help you decompress and relax. Pick from four striking colors—Cape Cod Grey, Cedar, Redwood or Weathered Wood—to create a stunning, picturesque retreat. Boasting refined, solid colors, our four EverGrain® options are designed to elevate your home’s appearance. Each color has its own unique appeal, one of which is sure to perfectly complement the look of your home. A subtle, solid grey board captures the essence of steam rising from your tea as you gaze out over the hazy water. Just as the name says, these boards add the atmosphere of a soft fog hovering over the ocean waves on a peaceful Cape Cod morning. Enjoy the lighter tones found in a cedar tree with your own EverGrain® cedar deck right outside your door. 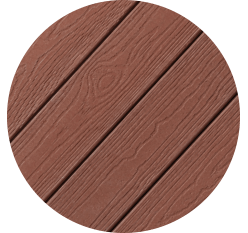 The warm tones give your deck a bright, vibrant and welcoming aesthetic. The beauty of the Redwood forest captured in a composite board to complement your home. A lighter brown, showcasing the color of a vintage wooden chest, creates the perfect place to relax, unwind, and enjoy the outdoors. 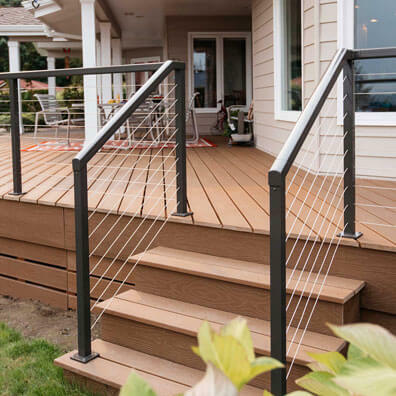 From residential decking and stair installation to commercial applications, EverGrain® fits an assortment of these common design uses. Available in grooved or square-edge boards, our decking is developed to accommodate what you have in mind. 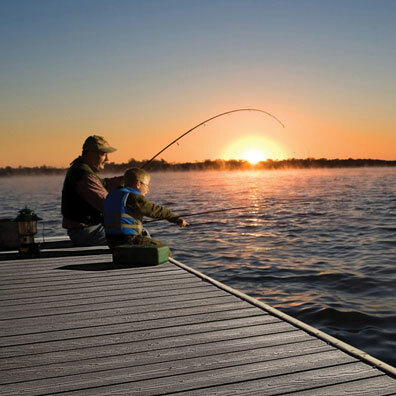 No matter the style or color you pick, Envision® composite decking is sure to fit the deck of your dreams. 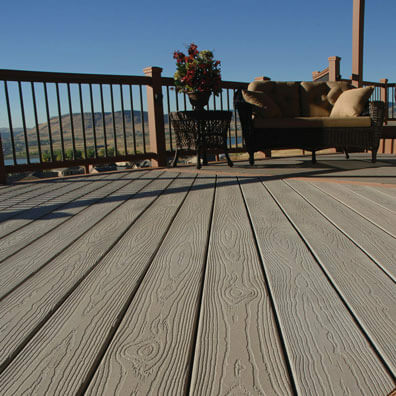 Click below to find the nearest Envision® composite decking pro in your area. 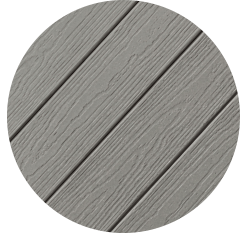 While EverGrain® decking is an ideal option for enhancing the look of your home, these products are nonstructural. EverGrain® decking should not be used in a structural manner, including use as joists, load-bearing columns, stringers, or beams.